The long-running Ace Attorney series from Capcom manages a practically impossible feat: making players sympathize with defense attorneys. With a mix of classic adventure game elements and anime-style hyper-dramatic courtroom scenes, the games have become incredibly popular both in Japan and with a worldwide audience. 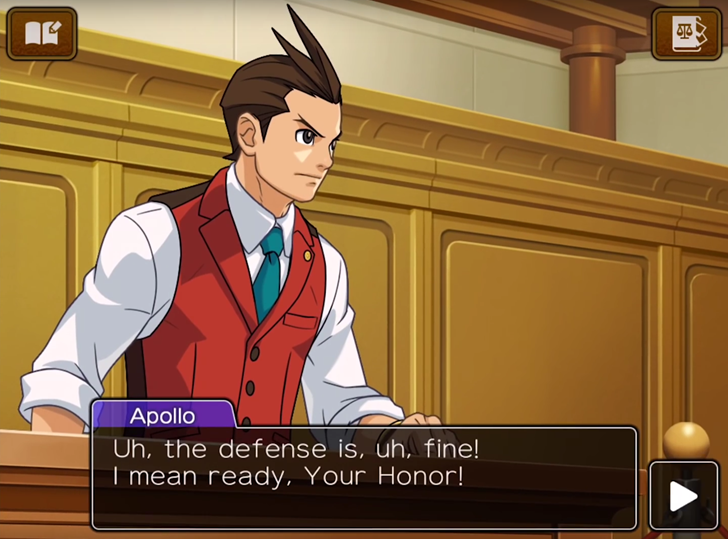 Apollo Justice: Ace Attorney, the fourth game in the series (and the first to break away from the iconic Phoenix Wright protagonist), is now live on the Play Store for $15.99. The Nintendo DS, though pretty old by game standards, is a tricky thing to emulate. Aside from the dual screens, it uses standard button, touchscreen, and microphone inputs, and it has a plethora of 2D and 3D games available. 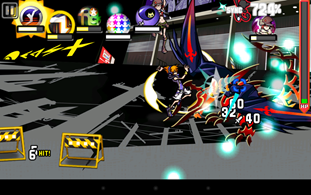 Despite this, DraStic remains the best emulator for the DS on the Play Store (and one of the most complete emulators for Android regardless of system). The latest update adds even more goodies. 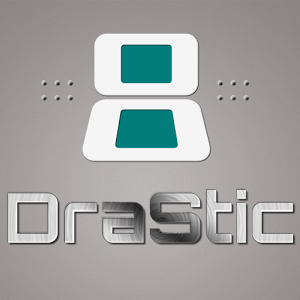 First and foremost, DraStic is now compatible with Android TV, much to the delight of SHIELD TV owners. 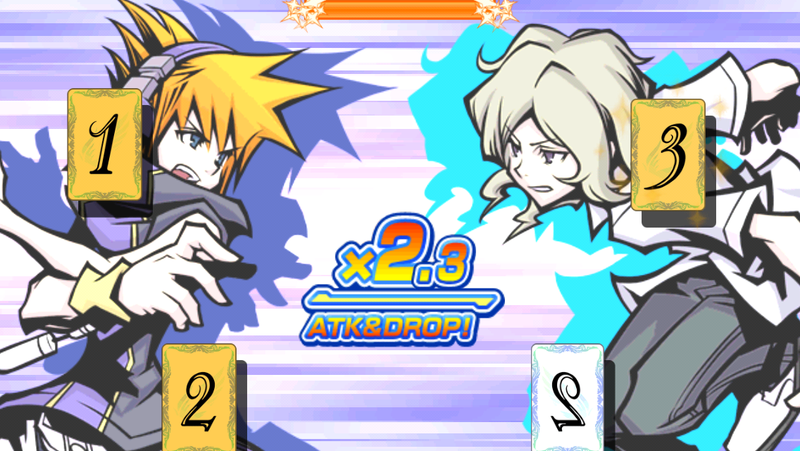 (Hint: remap one of the extra buttons on your controller to switch between the Nintendo DS screens.) There's also a new high-resolution 3D mode - polygonal graphics can be upscaled for HD play in ways that won't work for pixel graphics. If I had to describe the game in a single sentence, I'd say it's a turn-based RPG version of Jet Set Radio where teenagers play The Hunger Games in Hell. 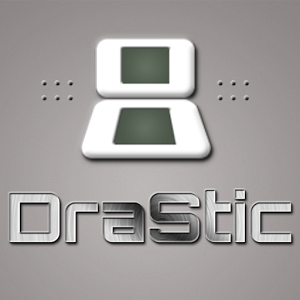 We featured the DraStic Nintendo DS emulator way back when it launched and came away impressed. Version 2.2 of the app is probably the biggest update yet, adding a host of forward-looking features that should improve both performance and overall gaming satisfaction. Android 4.4 users in particular will be happy to hear that DraStic now supports Android Runtime (ART). Those of you with a MOGA controller can now use it natively with DraStic, no root or workaround required. It will also work with the tablet-centric iCade controller, which is popular with emulators but not much else on Android. That should be a boon for button-heavy games, and you can always revert to the touch screen for titles that rely on the functionality. 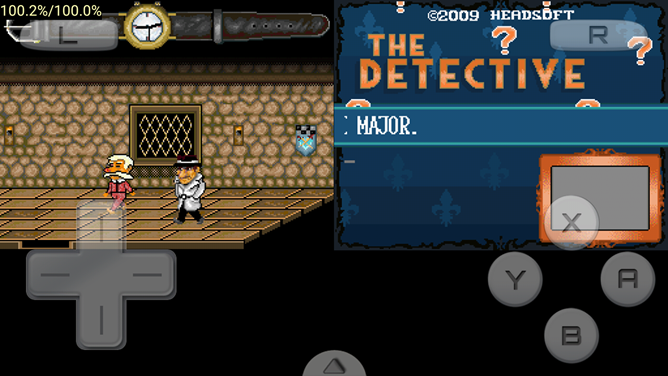 This Com2Us game is a Nintendo DS port, a series of locked room puzzles set in a world that combines magic and a few steampunk sensibilities. 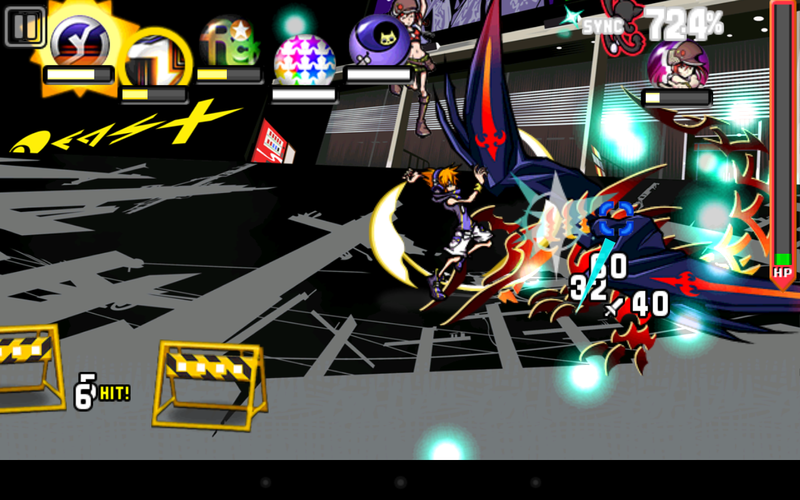 Android emulator fans, meet you new best friend. Yesterday the DraStic Nintendo DS emulator was published to the Play Store, for the admittedly high price of $7.99. 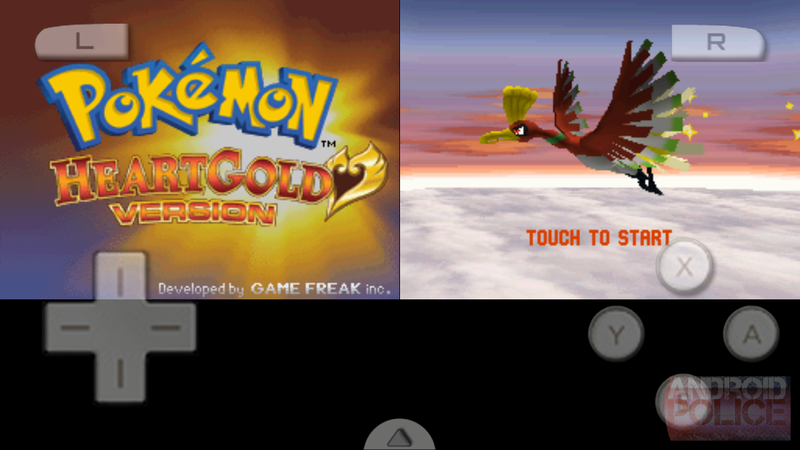 It's not the first DS emulator for Android, but it's far and away the best - the combination of smooth performance (on sufficient hardware) and a stupefying amount of options to adapt the DS ergonomics makes it an easy recommendation. 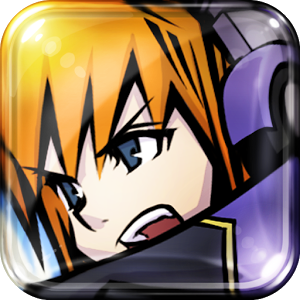 Most of the existing DS emulators are based on code for Windows programs, making them unbearably slow on Android. This one is designed from the ground up to run on ARM, and requires at least a Cortex-A8 processor (with a few exceptions) and 256MB of RAM to run. 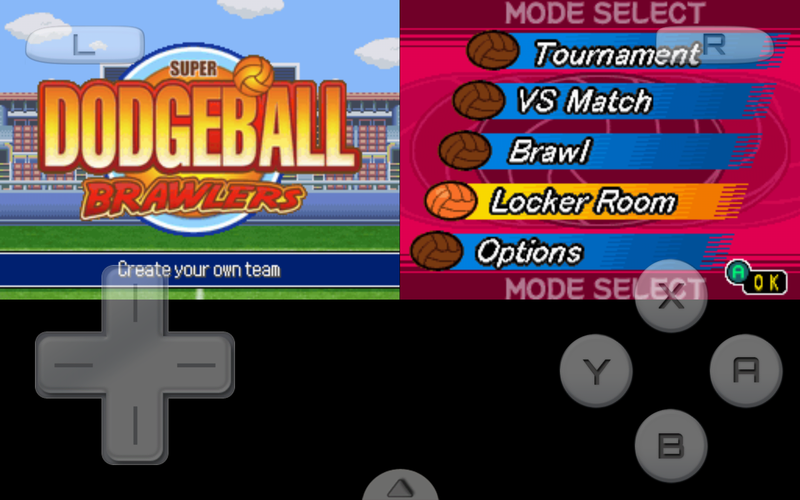 Nintendo DS games making their way to the Play Store? I could get used to this. Publisher UbiSoft and port developer Tag Games have just released Might & Magic Clash of Heroes, a 2009 entry in the venerable Might & Magic RPG series originally made for the DS. It's been re-released as a downloadable title on the Xbox, Playstation, PC, and (of course) iOS, but this one only took five months to jump ship to Android, so let's not hold too much of a grudge. It's available in the Play Store for $4.99. Clash of Heroes follows broadly in Puzzle Quest's footsteps, combing a winding story with RPG leveling elements and a puzzle-style battle system.